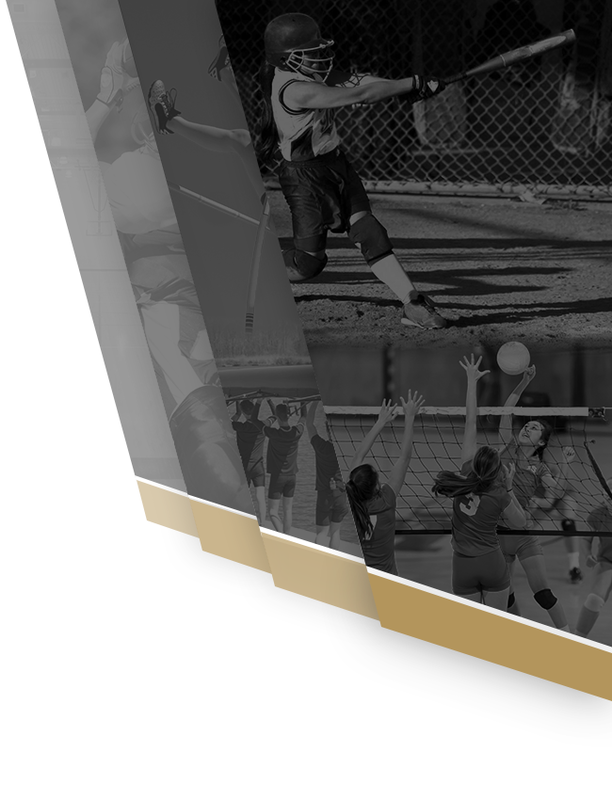 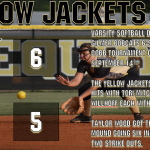 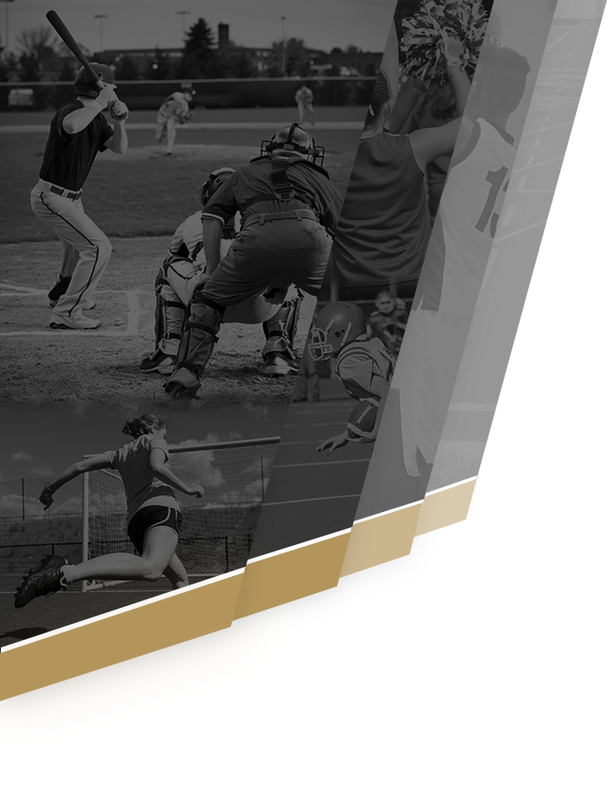 Girls Varsity Softball · Sep 17 Varsity Softball Defeats Gilmer in North Cobb Tournament! 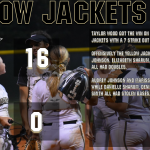 Girls Varsity Softball · Sep 14 Yellow Jackets Defeat Osborne! 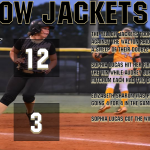 Girls Varsity Softball · Sep 11 Varsity Softball Defeats Walton 12-3! 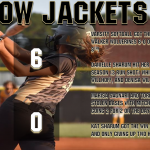 Girls Varsity Softball · Sep 11 Varsity Softball Gets the Shutout Over Walker!